Property Management, Carpenter, Electrician, Gas & Plumbing. Dedicated to delivering the best trade services in Gower. trade services to help you accomplish your project goals! to meeting your project requirements - big or small! the best personal trade services in Gower. Banfield recently fitted our kitchen and I was very pleased with the service. 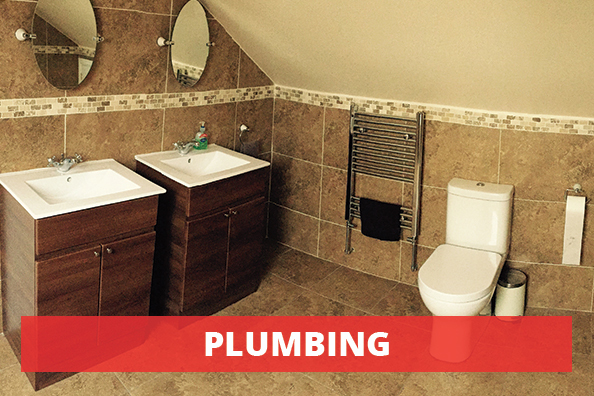 They were very punctual, professional and works were completed to a very high standard. I am delighted with my kitchen and would highly recommend. I deal with property maintenance and management, both holiday lets and private homes. 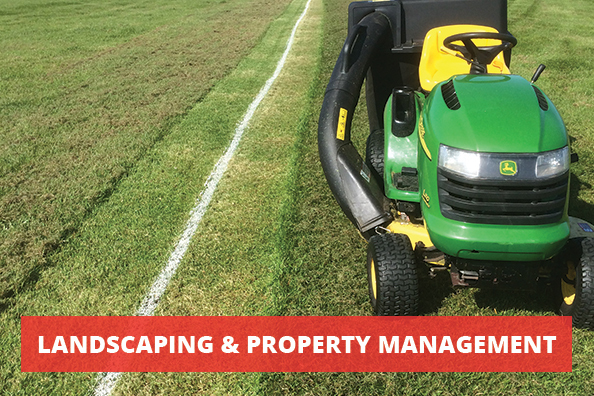 I provide a personal service, but I have a team of skilled professionals and state of the art equipment which I can call on for larger projects. 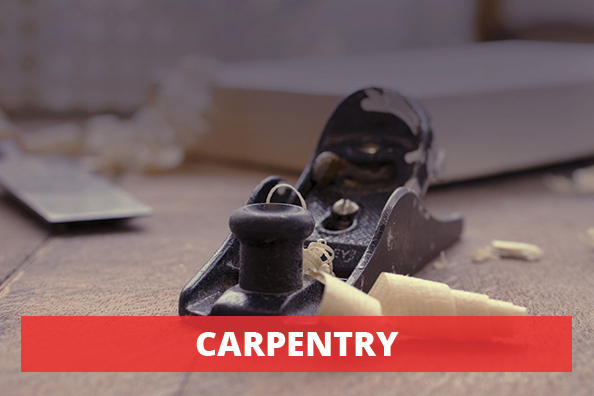 Banfield has been trading for many years and is an experienced carpenter and joiner. Based in Gower and covering all areas of Swansea carrying out all size projects from general carpentry to full house renovations. 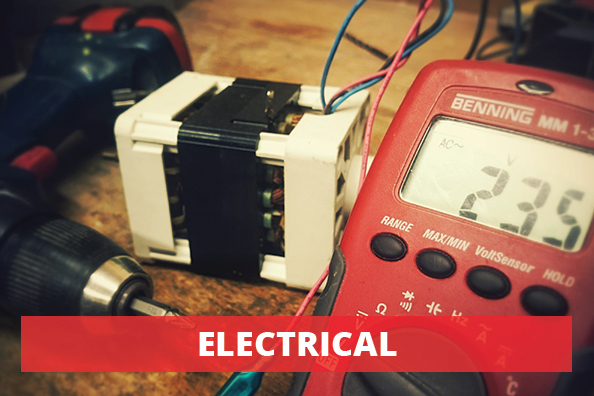 I went straight from school at 16 into an electrical apprentice with Hayes Electrical, working all over the UK covering every aspect of electrical installation from domestic houses to working on big commercial site such as airports, factories ect. I qualified at 19 and turning 20, I went alone and started my own business. I am a certified Gas Safe Engineer with 10 year’s experience and I have a small team of plumbers that work alongside me who are currently working towards their Gas Safe qualifications. Throughout my years of working in the trade I have been fortunate enough to build a great customer report which has contributed to making my job that much easier.